I don’t know about you, but when I think of the beauty of the Catholic Church I tend to go old school. And by “old school,” I mean Old World. Most of the churches in my area were constructed post-Vatican II, when church architecture and design got, well…interesting. Perhaps not-interesting is the best way to put it. So often we think we need an expensive plane ticket and fluency in a romance language in order to find that charm and beauty, but that beauty is often in our backyards. 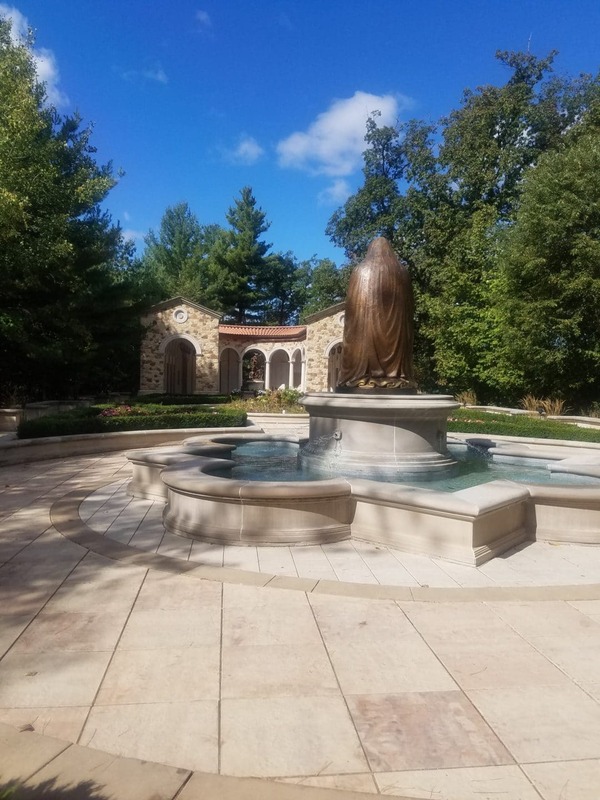 My particular backyard holds two idyllic examples – the New Melleray Abbey and the Shrine to Our Lady of Guadalupe – proving that you don’t need to travel far to find both physically and spiritually beautiful churches. Along the Mississippi River, tucked in areas known more for its Protestant communities, are beautiful pockets of the Catholic faith. 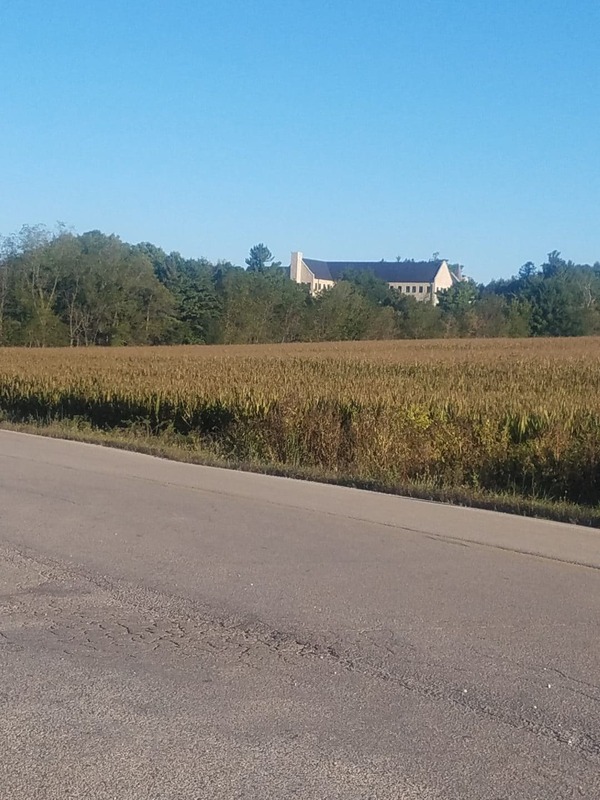 The first I discovered almost by accident; I was on my way to a Catholic women’s conference and saw a sign pointing to the New Melleray Abbey. Being a bit of free spirit, I decided to pull over and see what it was. I fully expected it to be a Historical Marker, an old building now repurposed into a bridal salon (we are fans of doing this in the Midwest). 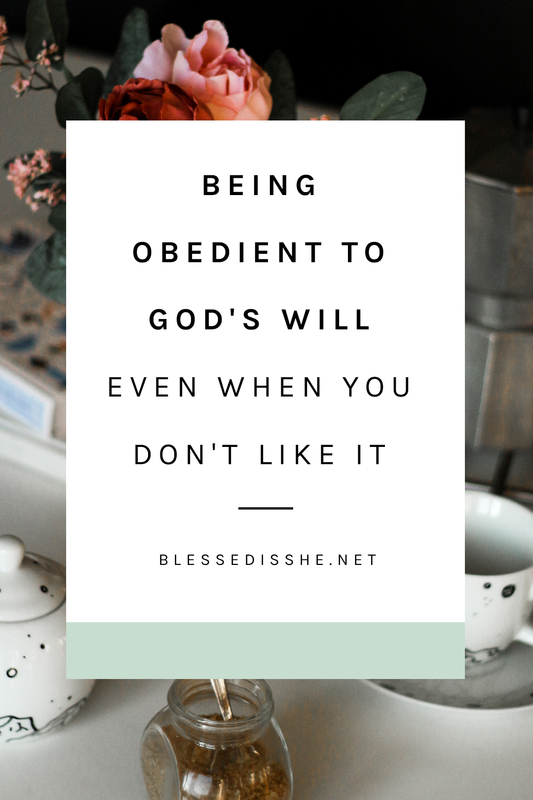 What I found confounded my expectations. I found a thriving community of Trappist Monks and one of the most beautiful sanctuaries I’ve seen. 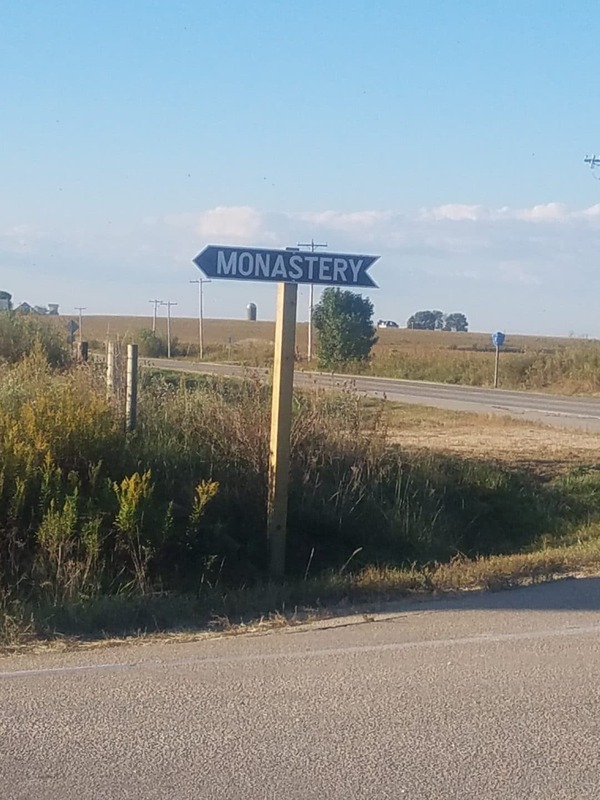 New Melleray Abbey is tucked away in Northeast Iowa, about 30 minutes from Dubuque, and is run by a small but dedicated group of Monks of the Order of Cistercians of the Strict Observance, commonly known as the Trappists. 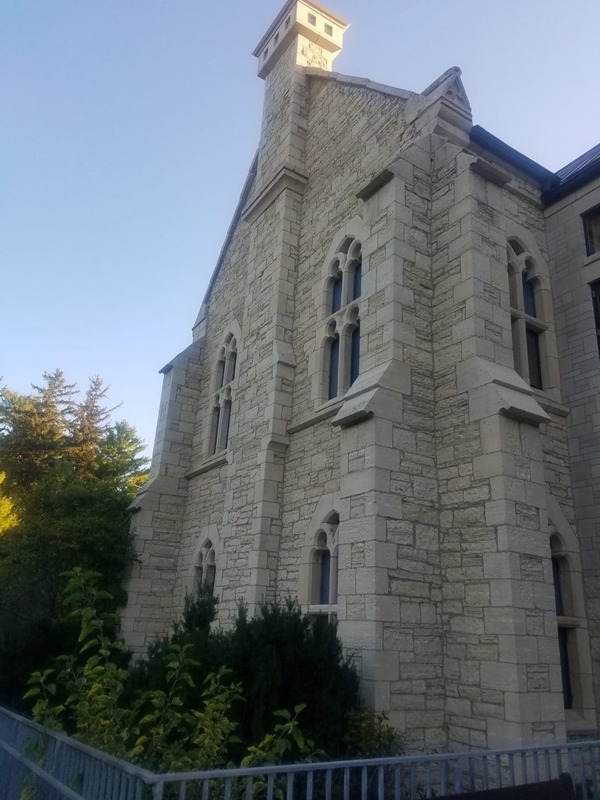 The Abbey was founded in 1849 and has been serving the community ever since. 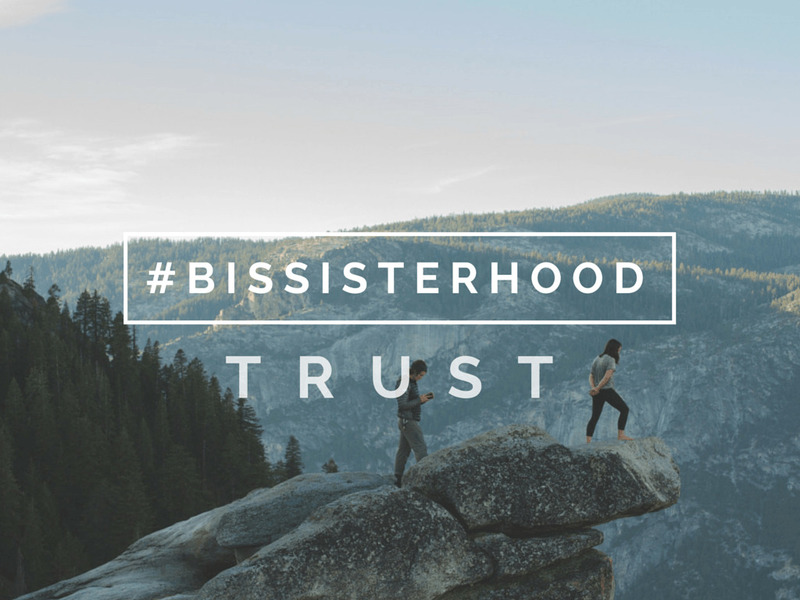 To provide for the monks, the Abbey offers a guest house and regular retreats as well as their primary business of making caskets. The Abbey is a beautiful, edifying place to spend time in prayer, whether it is a few hours or a few days. Being able to attend one of their Compline Prayers remains one of the most moving experiences in my faith life. A few hours north of the New Melleray Abbey is another gem along the Mississippi. 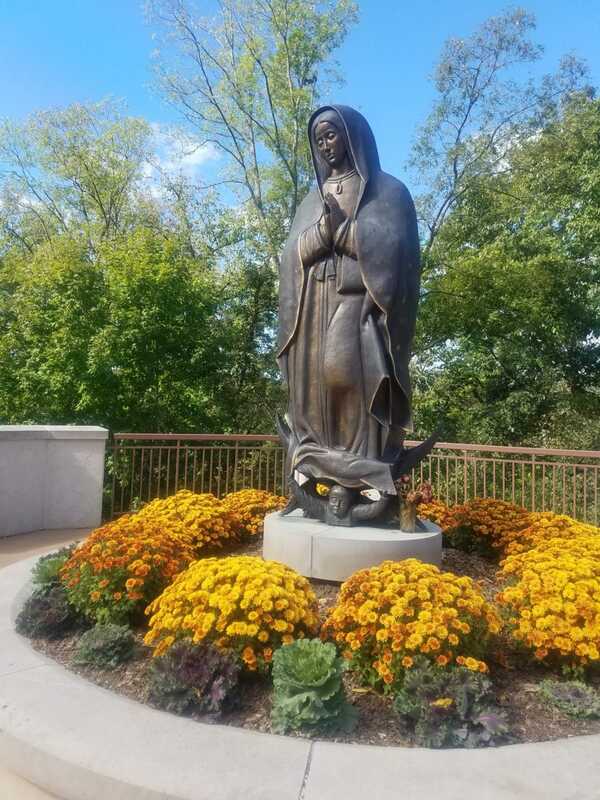 Folded in the rolling hills of La Crosse, Wisconsin is the Shrine of Our Lady of Guadalupe. There is so much to say about this Shrine, as it holds a very special place in my heart and in the life of my family. 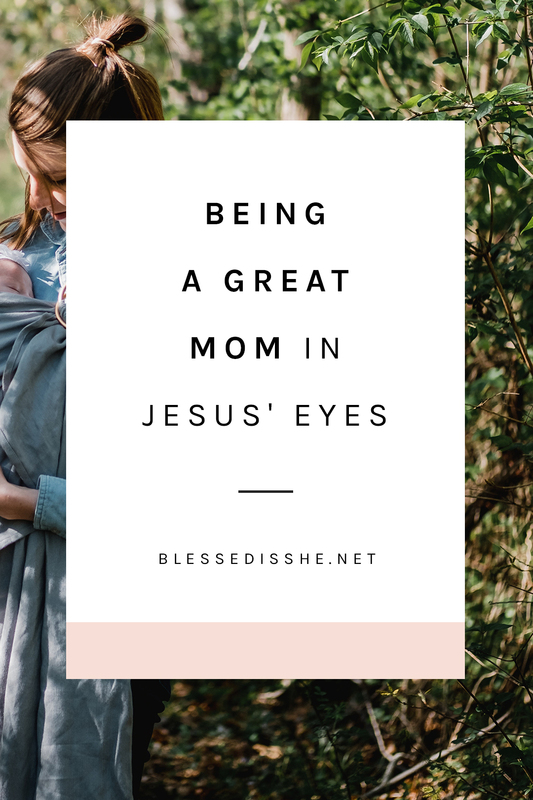 If you are in search of a place of peace and healing, this is the place for you. The Shrine is currently under the care of the Franciscan Friars of the Immaculate and its mission is to be a place of pilgrimage and prayer. You can read more in their mission statement. The grounds of the Shrine offers a Stations of the Cross and Rosary Walk. 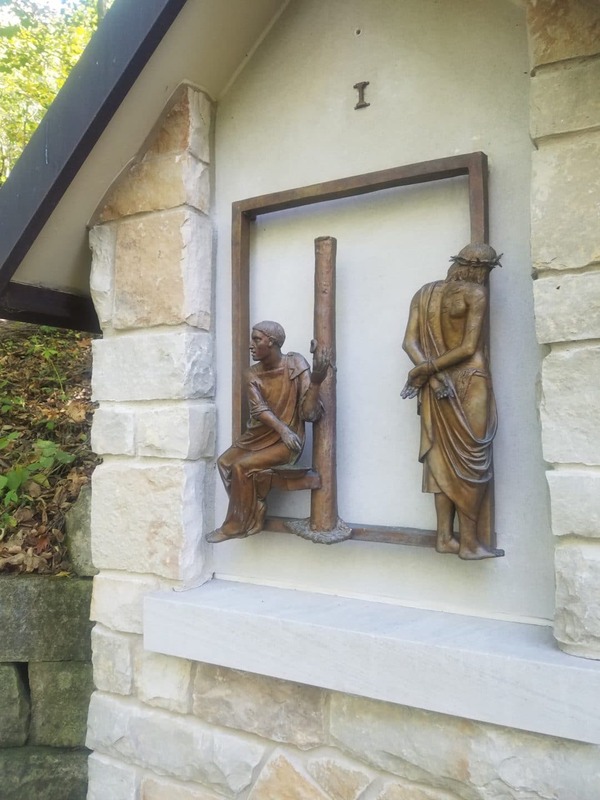 Statues in honor of St. Joseph the Worker and St. Kateri. A votive chapel dedicated to Our Mother of Good Counsel. You can purchase candles for any intentions through the Shrine website. 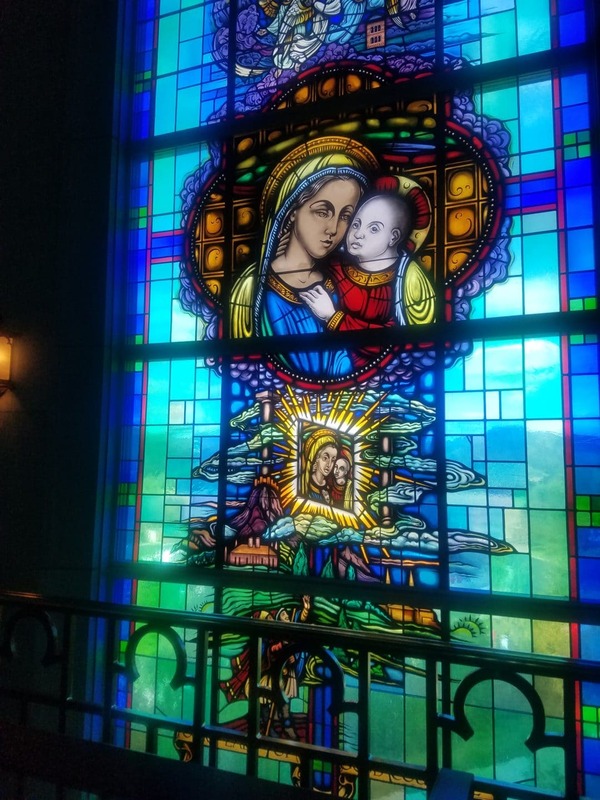 Our Lady of Guadalupe is a patron Saint of the unborn, so there is a special mission at the Shrine to reach out to those who have lost children, either through miscarriage or stillbirth. On the grounds is a memorial to these children where families can choose to have their babies remembered at the Memorial of the Unborn. This memorial has been a place of peace and healing to our family and to many others. 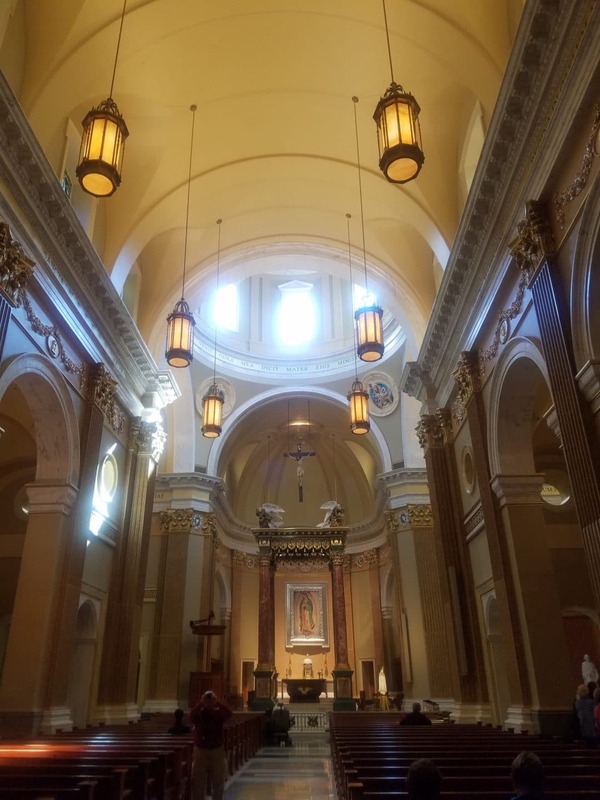 The Shrine Church, while being a beautiful Church and a wonderful place to participate in the Mass and worship, is also a place of veneration for a number of saints, including St. Peregrine, St. Miguel Pro, and (my personal favorite) Saint Gianna Beretta Molla. Throughout the year the Shrine offers public veneration of a number of relics of these Saints and more. So remember you don’t need a passport or even a grand itinerary to find places of spiritual beauty. These places are just waiting around the bend. Or at least a nice drive down I-35. 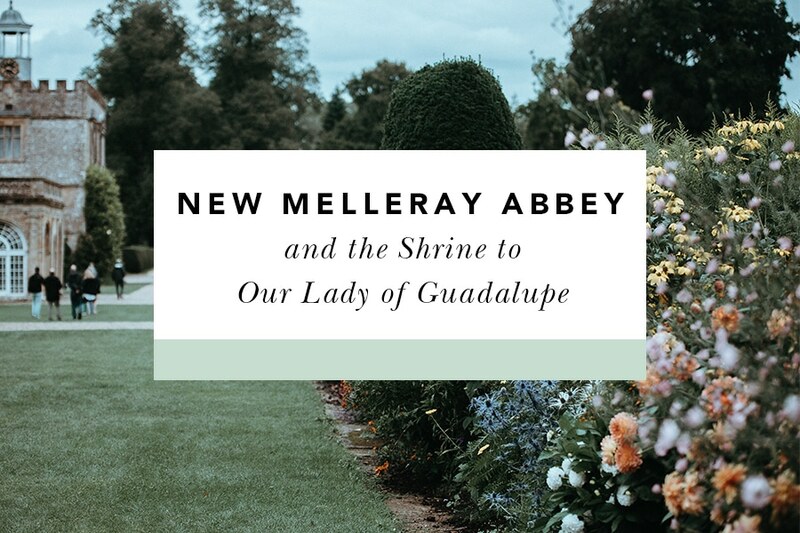 Have you ever visited New Melleray Abey or the Shrine to Our Lady of Guadalupe? I live in La Crosse, WI!!! How exciting that you featured this beautiful place! The OLG shrine is a gem — a very holy place! I’m in the La Crosse Diocese and visit it as often as I can. BTW — Cardinal Burke hosts various conferences here (such as the Marian Catechist Guild). Well worth the trip. I livedin Dubuque,Iowa for 14 years and loved to attend Compline at the Monetary with our large family of little ones!!! !